With our Early Access Vatican Small Group Tour you will visit the Vatican as part of a friendly small group, away from the daily crowds. With your expert guide, you will enter the museums before the opening to the general public and visit the highlights of the Vatican museums and the Sistine chapel before enjoying St Peter's Basilica. Here, you will get priviliged, skip-the-line entrance, so that once again you will avoid crowds and rush. 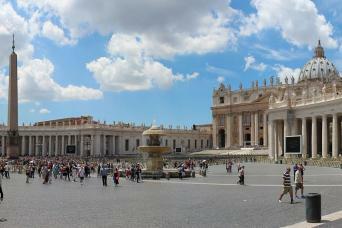 The Vatican City is jam-packed with an overwhelming number of mind-blowing works of art... Choose our Early Access Vatican Small Group Tour! 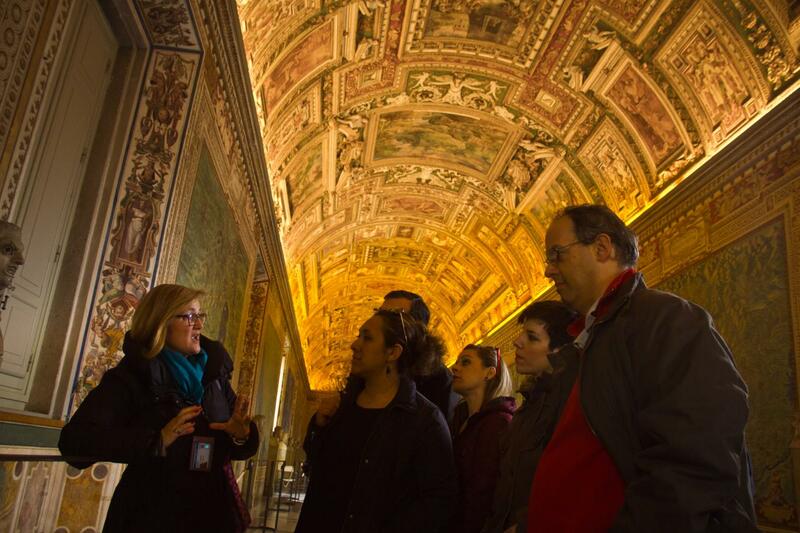 The Early Access Vatican Small Group Tour is the best way to enjoy the Vatican, with no stress and no rush. Thanks to our special tickets, You will meet with your guide and the rest of your group (maximum 24 people) near to the entrance to the Vatican museums, where you will be issued with headsets to ensure you can better hear your guide during the tour. The group will then enter Vatican City, bypassing the ticket line of those already waiting to enter the museums at 9am when the doors open to the general public! Your group will be guided through the many stunning galleries, making stops at all the must-see works of art. 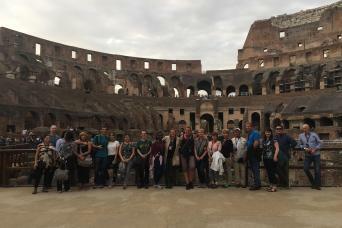 The whole group will be captivated by the rich history of the art-work and the Vatican itself, recounted by your expert guide in a way that is engaging and relatable for every participant. 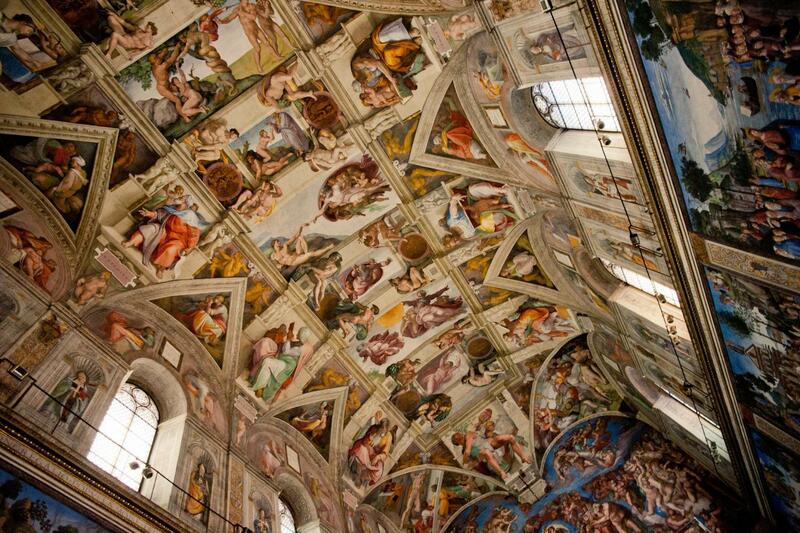 After you have explored the Vatican galleries you will enter the 'piece de resistance' of the museums- Michelangelo's breath-taking Sistine Chapel. A once-in-a-lifetime experience, with the help of your guide you will be able to fully appreciate the incredible genius of Michelangelo. Finally, your group will be accompanied from the Sistine chapel by your guide through a special, reserved passageway, skipping the line to St Peter's Basilica. 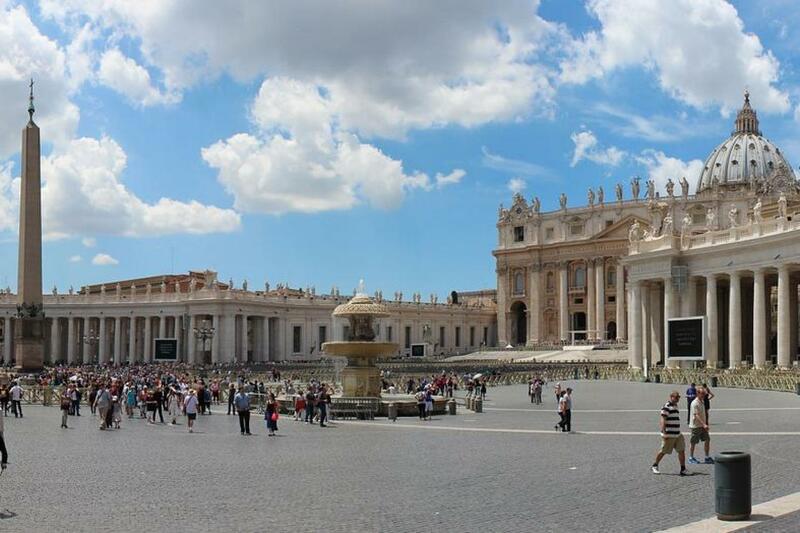 Your tour will finish here, so you can spend as long as you wish in the basilica and St Peter's square. Do not miss this exclusive opportunity to beat the crowds at the Vatican museums!